1. Prof. Dr. H. Winarno Surakhmad, M.Sc.Ed. 2. Prof. Dr. H. Soedijarto, M.A. 3. Prof. Dr. H. Abdul Azis Wahab, M.A. 4. 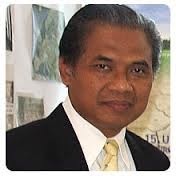 Prof. Dr. H. Sunaryo Kartadinata, M.Pd. 5. Prof. Dr. H. Ahman, M.Pd. 6. 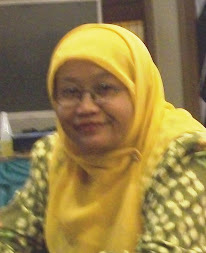 Prof. Dr. H. Engkoswara, M.Ed. 10. Prof. Dr. Rochmat Wahab, M.Pd., M.A. 11. Prof. Dr. Sufyarma Marsidin, M.Pd. 12. Dr. Tjipto Subadi, M.Si. 13. 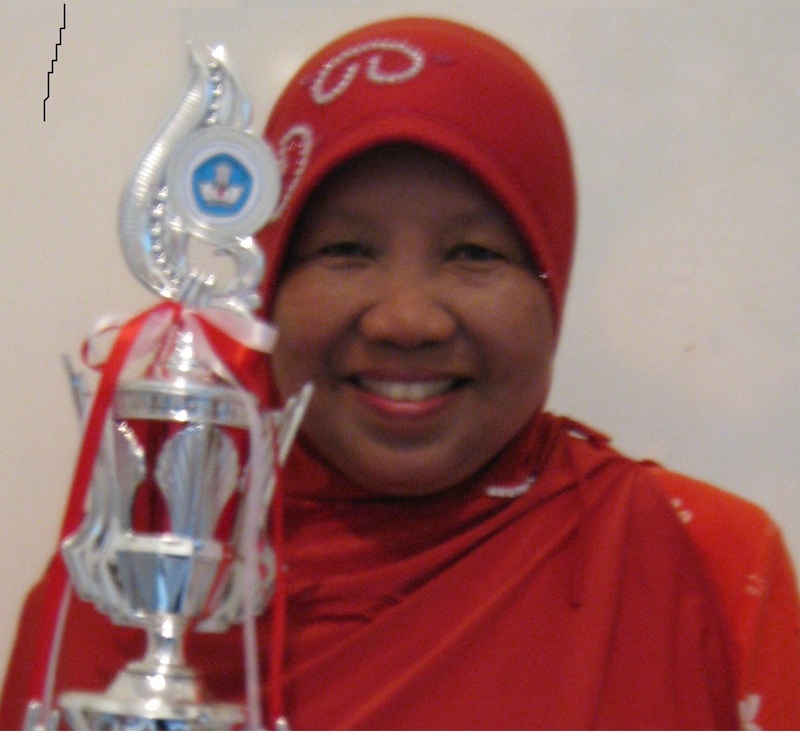 Prof. Dr. Tri Marhaeni Pudji Astuti, M.Hum. 14. Prof. Dr. Udin S. Winataputra, M.A. 16. Prof. Dr. H. Johar Permana, M.A. 18. Prof. Dr. Warsono, M.S. 19. Prof. Dr. H. Mohammad Ali, M.Pd., M.A.